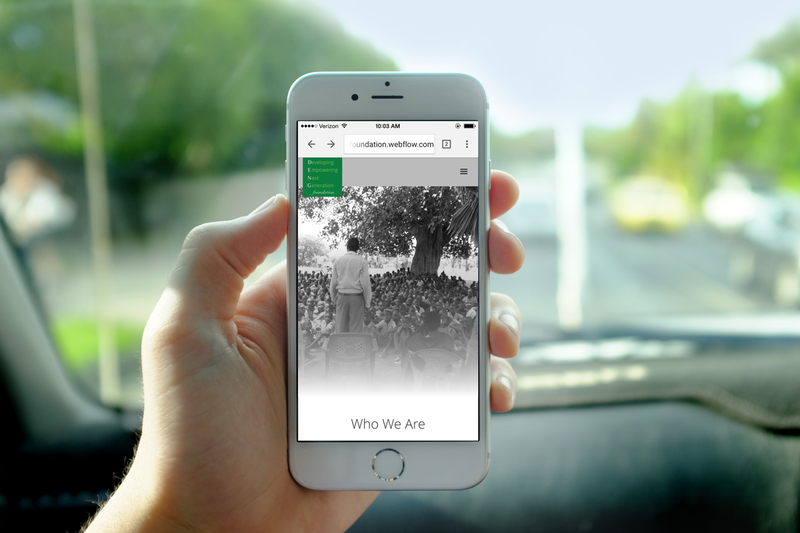 DENG Foundation responsive website design and SEO services. 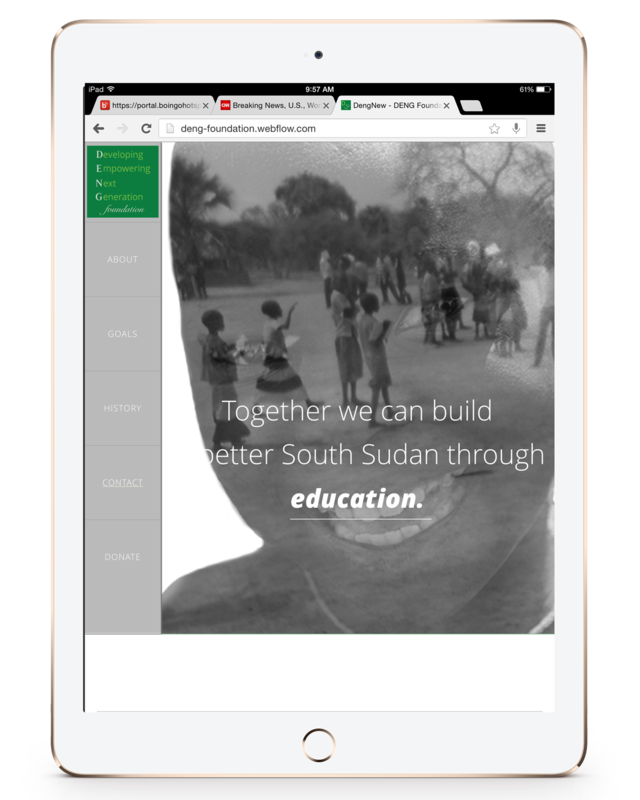 The DENG Foundation (Developing, Empowering, the Next Generation) is a North Dakota based humanitarian foundation operating in the Founders hometown of Aweil, South Sudan, with the mission of building and operating a full fledged primary school for 800+ children. 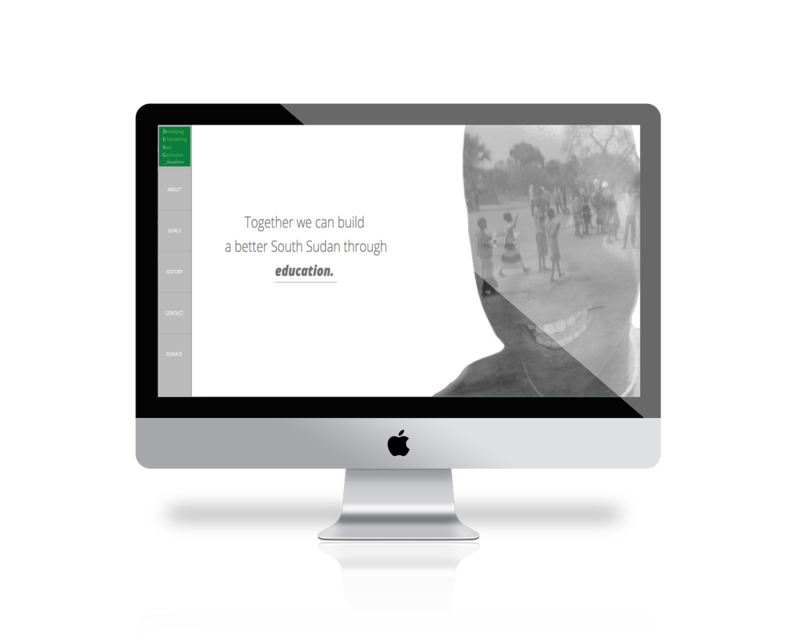 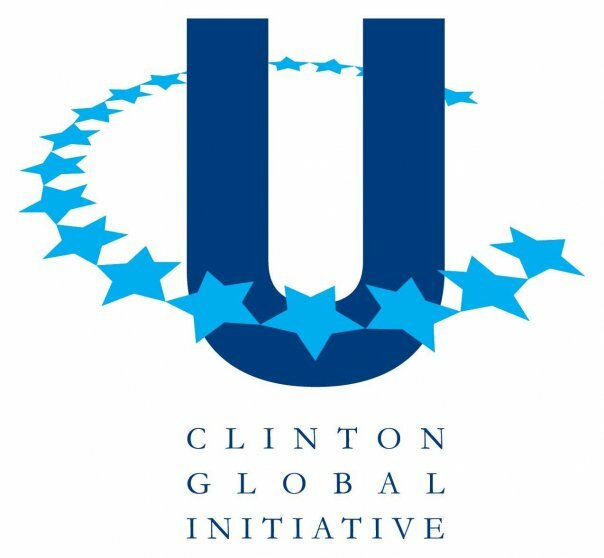 The DENG Foundation and Lab 300 partnered in 2014 to revamp their brand in order to garnish the support and momentum to bring the educational infrastructure necessary to the children of South Sudan.